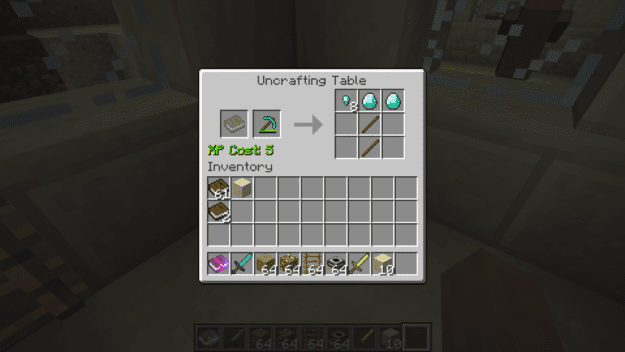 The Uncrafting Table is a simple tool used for reclaiming materials from unused or damaged items. 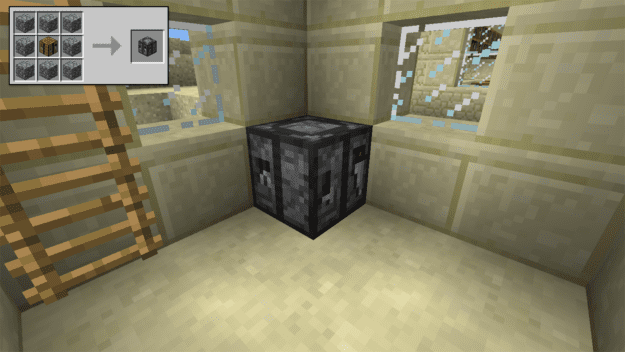 If you’ve got a stockpile of items you don’t use and want to get some of those materials back then this mod is perfect for you. 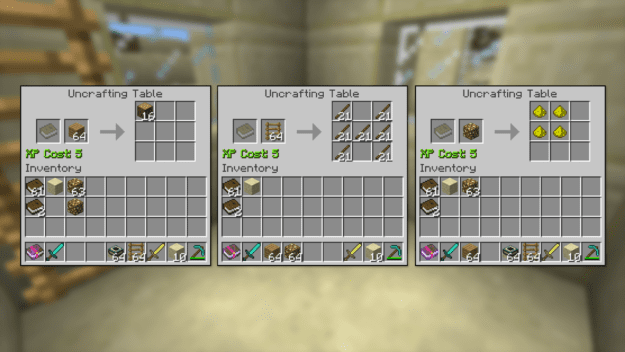 It’ll give you all the materials back from items like wood planks, ladders, glowstone or really anything that can be crafted. When it comes to tools/weapons you’ll get the full amount of materials back if the tool is undamaged. 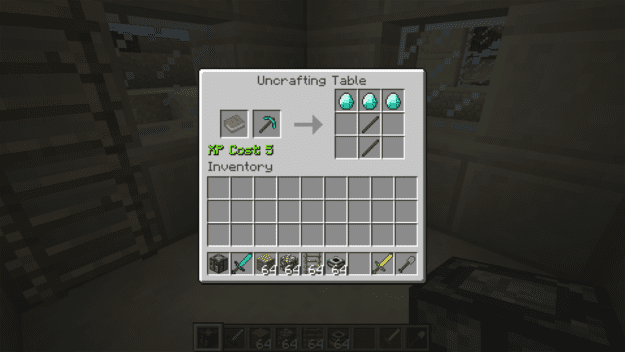 If there is any damage to the tools, however, you’ll end up getting a partial amount back and often you’ll receive nuggets in place of gold, iron, or diamonds. 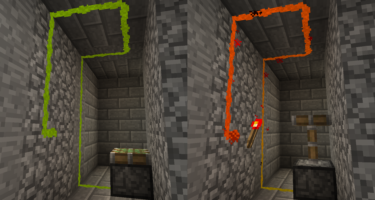 You can even reclaim enchantments with this mod. 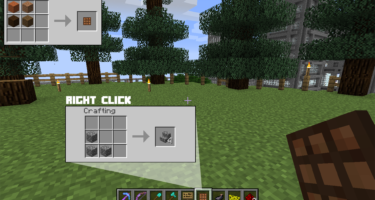 Just put a book in the book slot and it’ll fill with the enchantment when you start grabbing items back. 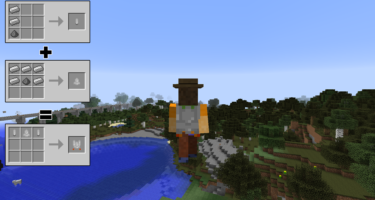 So if you ever need those materials back or maybe you accidentally crafted something you didn’t mean to then give this mod a try and get those items back!